100% Natural Product. Pieces may vary in size. Did you know? There are around 400 million dogs in the world today. 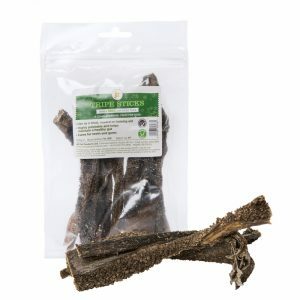 JR’s Pizzle Pieces for dogs are one of our most popular natural dog chews. 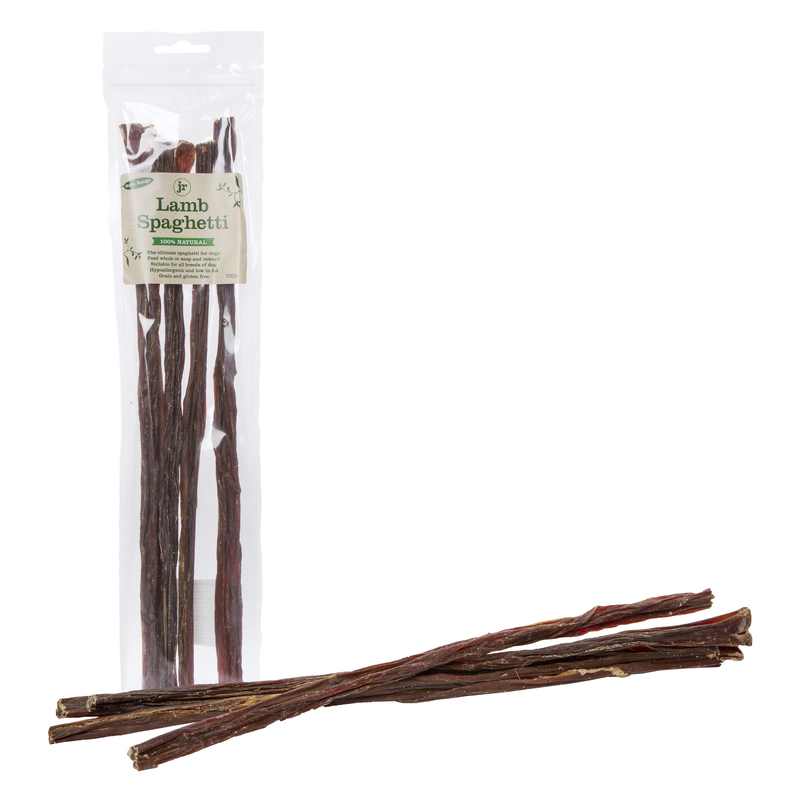 Naturally delicious and bacteria-free, they’re packed full of nutrition too. 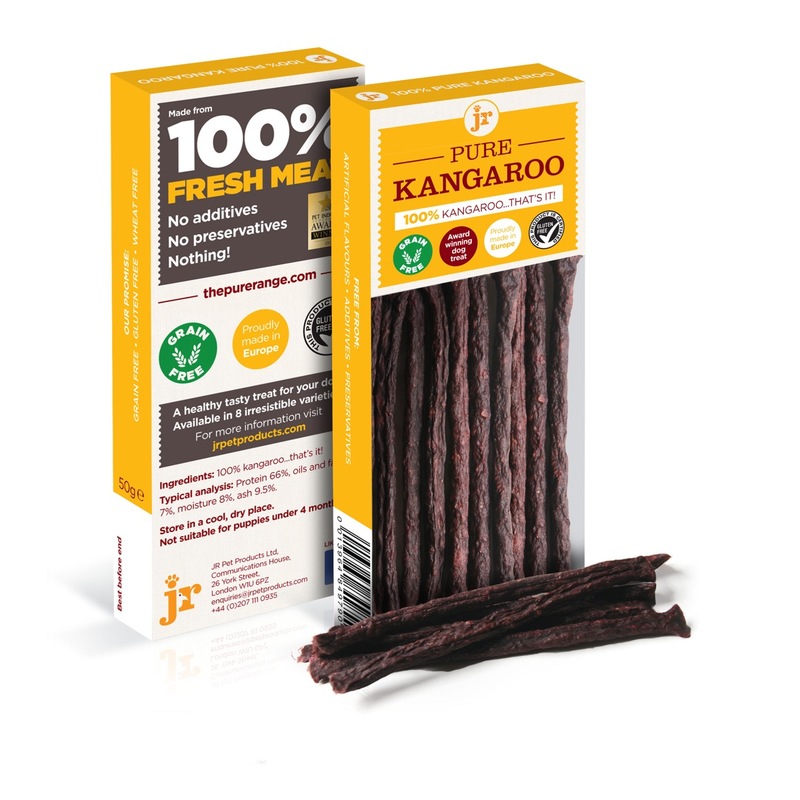 Suitable for dogs of all ages, our JR beef tail is 100% natural and does not contain any nasty additives or preservatives. 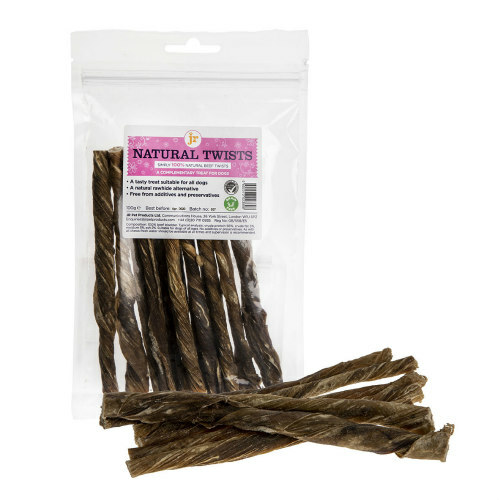 Another key advantage of Pizzle Pieces is that they’re very low in fat, making them perfect as a regular chew for your dog. 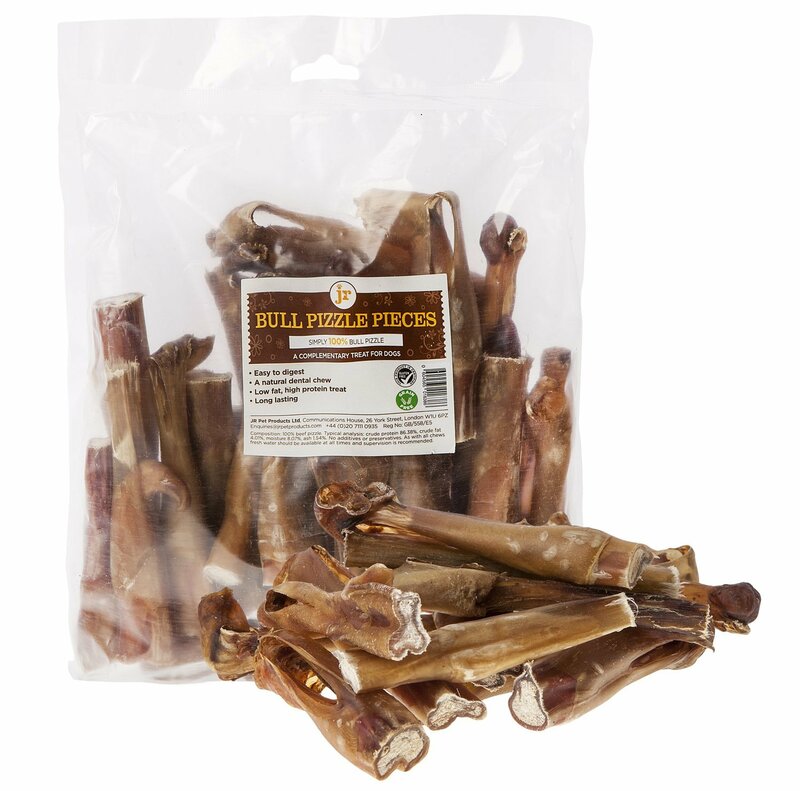 Are Pizzle Pieces for dogs Grain & Gluten free? 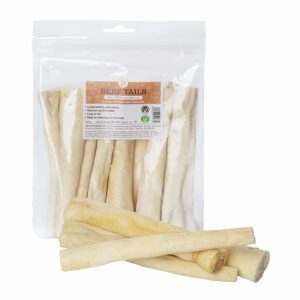 What ingredients do Pizzle Pieces for Dogs contain?